Does Financial Literacy Really Matter? Did you know over 13,000 girls across Western New York joined forces in participating in the world’s largest girl-led business? From kindergarten to high school seniors — girls have the opportunity to learn business and financial skills that will last a lifetime while also raising money for their organization. And while building these business skills, Girl Scouts learn to become self-reliant, future leaders. 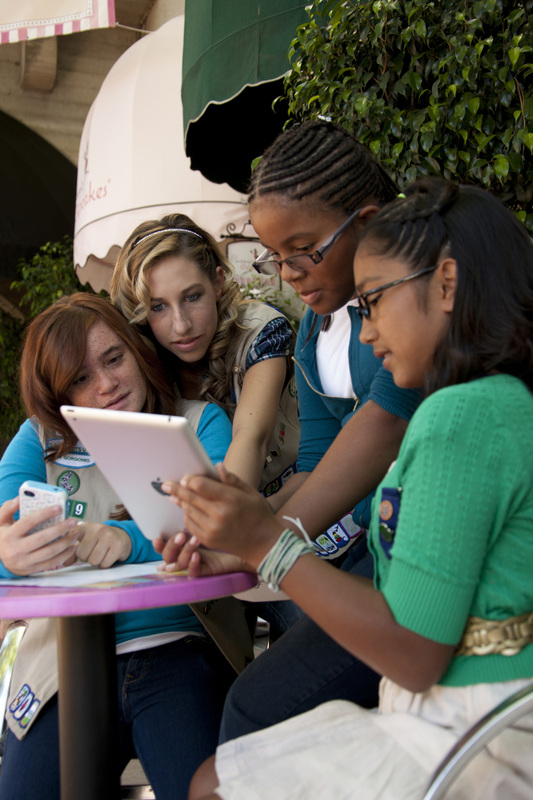 For more than 100 years, the Girl Scouts have been building leadership in girls. And as we experience current and future economic challenges it’s important that our children learn basic financial concepts. To address this gap, the Girl Scout Research Institute conducted a nationwide survey with more than 1,000 girls ages 8−17 and their parents to better understand girls’ level of financial literacy and their confidence about, attitudes towards, and experiences with money. Having It All: Girls and Financial Literacy reveals that girls need and want financial literacy skills to help them achieve their dreams, with 90 percent saying it is important for them to learn how to manage money. However, just 12 percent of girls surveyed feel “very confident” making financial decisions. How do we increase girls confident in making financial decisions? Girl Scouts does this through the “learning lab” of the product sales program (cookie sale and magazines and munchies sale). My son turned sixteen last month. I, like other parents of teenagers know that our teens’ “want list” increases dramatically in cost. Not a bike but a car; not a pair of “boat shoes”, but Sperry’s; not a fishing pole, but a boat. So it is up to us parents to give them the knowledge and discipline they need to be financially responsible. Fundraising involves terms such as selling, price, cost, and profit. All these terms are valuable to the financial literacy of our children.